Following the delivery of new rolling stock to the Train Operating Companies in the south-east, Network Rail undertook a major upgrade to the electrical supply across the network to provide sufficient power for the new trains. 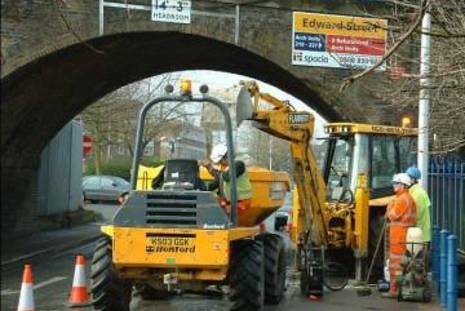 Southdowns was appointed by one of the consortia to provide advisory services in relation to Section 61 consents and noise management. Introductory presentations were conducted by Southdowns with the Local Authorities concerned and a Section 61 management system was agreed, along with a compendium of consent conditions to ensure consistency for works spanning across several authority boundaries. 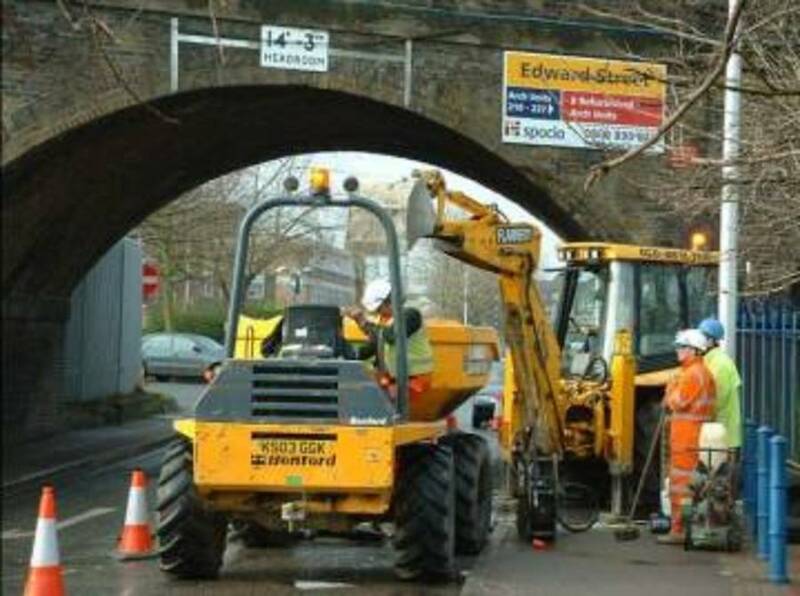 Southdowns was responsible for conducting scoping assessments for each of the new feeder route and sub-station works, to identify potential noise concerns. Where appropriate, full Section 61 applications were developed to minimise the risk of Local Authority intervention. Southdowns also undertaken compliance noise monitoring to ensure that works were being undertaken in accordance with consents.